Be Relax at the AXN in Las Vegas! 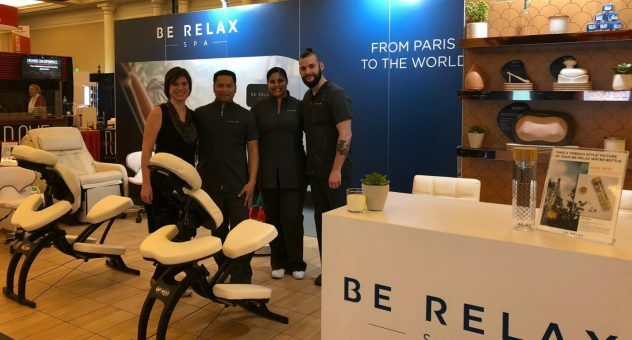 Be Relax at TFWA Cannes: new products and new decor! YOUR NEW WELLNESS LAYOVER AT DALLAS INTERNATIONAL AIRPORT, TERMINAL B GATE 23!